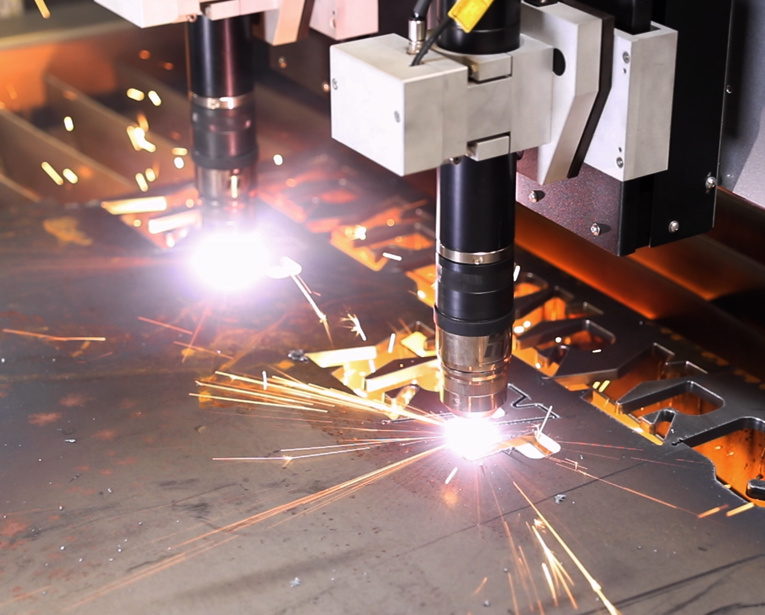 The XPR series plasmas represent Hypertherm’s most significant advance in mechanized plasma cutting technology ever and it's now available on all Arc Cut Pro Machines in single and dual plasma configurations. Watch Our Dual Plasma Video! 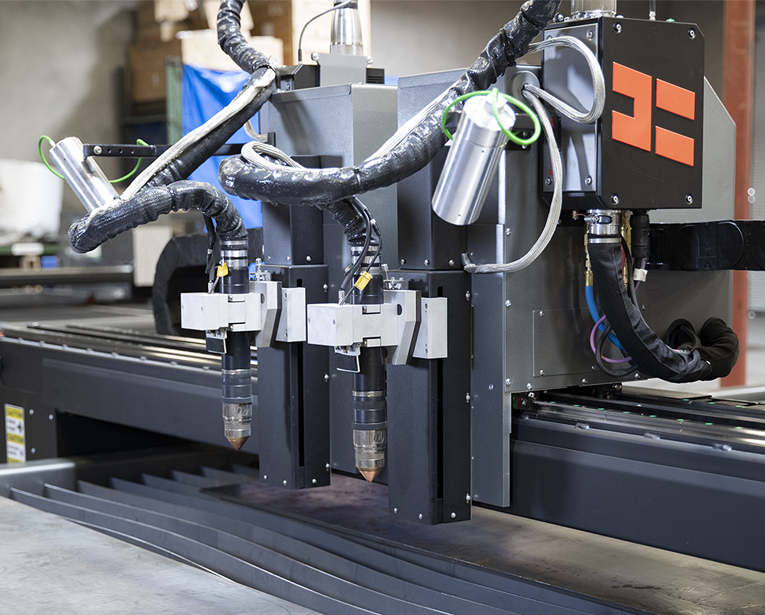 Boost your shop's productivity with the available dual plasma configuration. 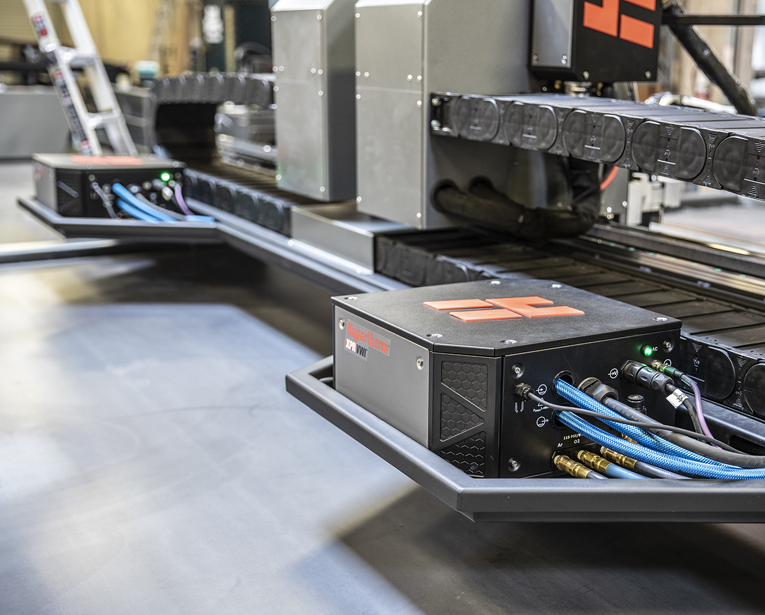 Auto-torch spacing, Advanced Plate Mapping, and Crash Detection are a few of the features designed to minimize down time while increasing efficiency. This next generation system redefines what plasma can do by expanding its capabilities and opportunities in ways never before possible. 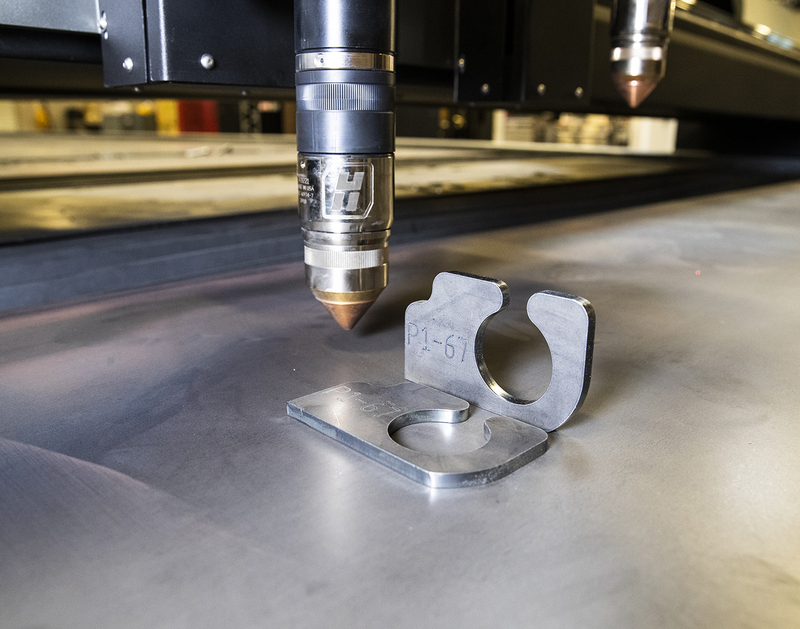 With unmatched cut quality on mild steel, stainless steel and aluminum, the new XPR series plasmas increase cut speed and dramatically improve productivity while reducing operating costs.